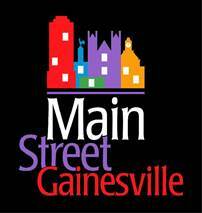 Main Street Gainesville is an organization of people who care about their town including businesses, residents, property owners, and non-profits. If you want more for your community, YOU are one of us. Click here for a full description of Main Street Membership benefits by level.